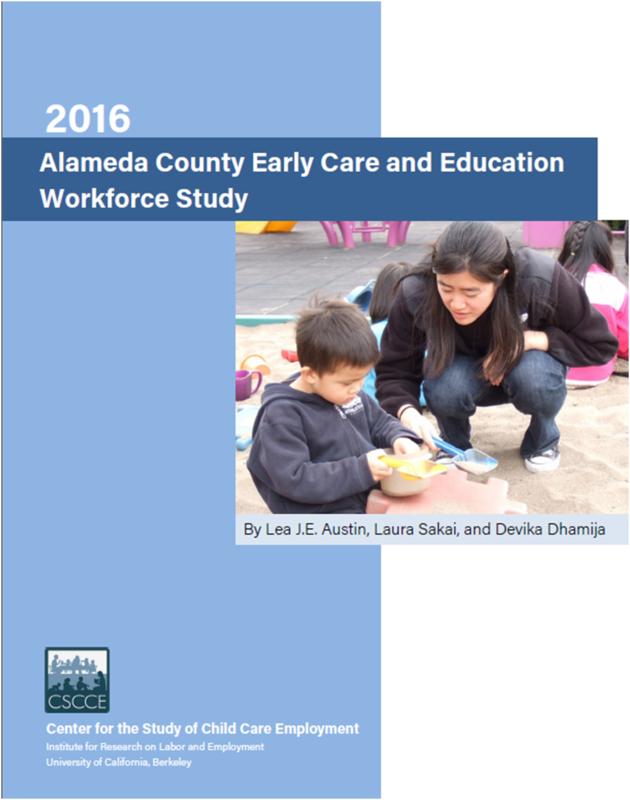 2016 Alameda County Early Care and Education Workforce Study aims to inform policy, planning and advocacy efforts in California, specifically Alameda County. The study collected countrywide information about teaching staff employed by center-based ECE programs with the goal of identifying the demographic, education and employment characteristics of Alameda Country’s center-based workforce. The data is intended to inform policy makers and to serve as a resource for stakeholders interested in information on the state of the early childhood workforce to inform policymaking, planning and the investment of resources.